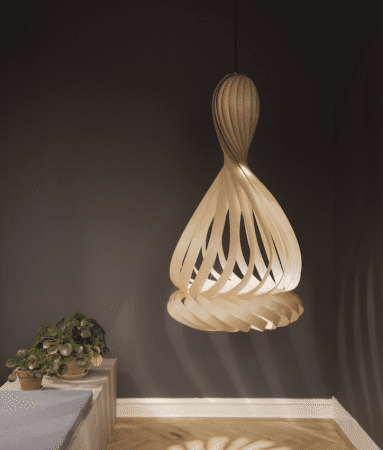 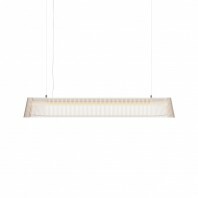 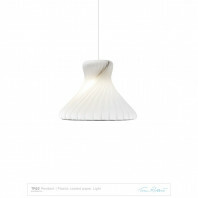 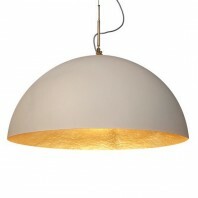 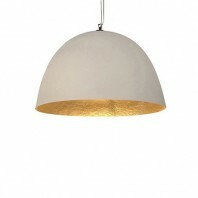 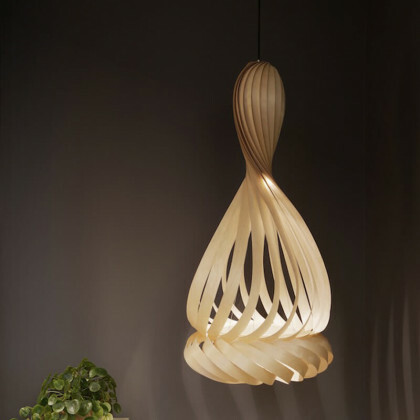 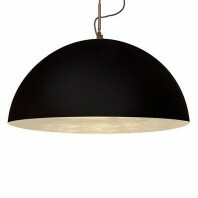 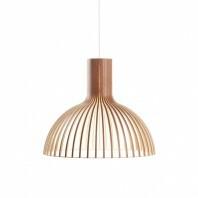 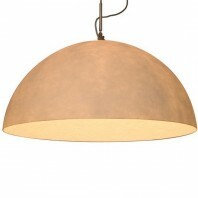 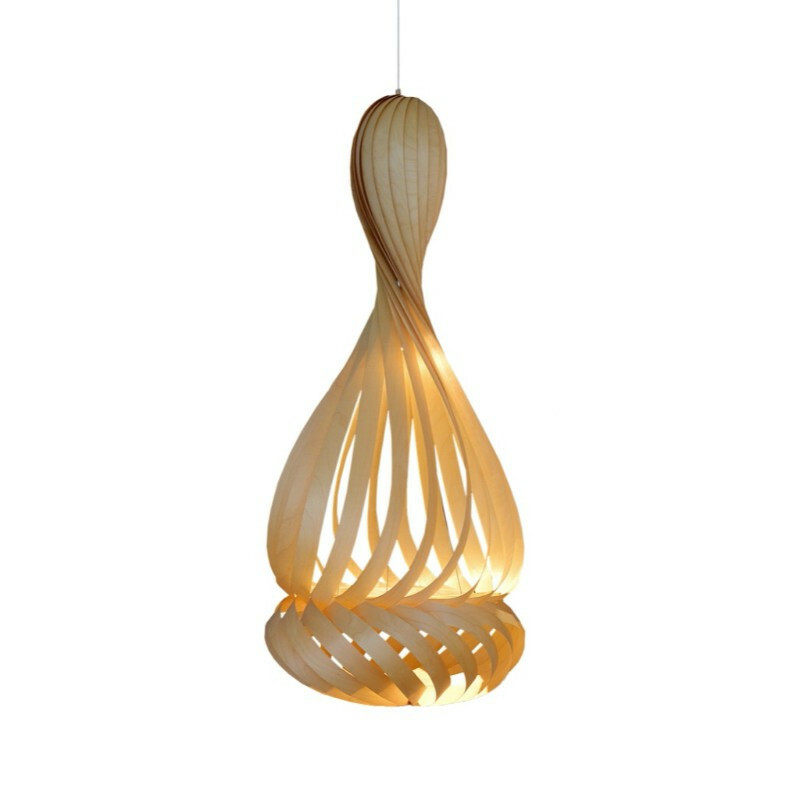 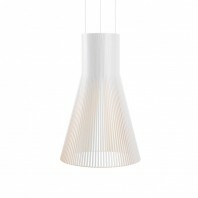 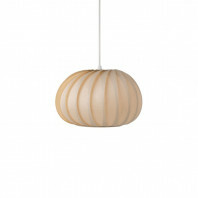 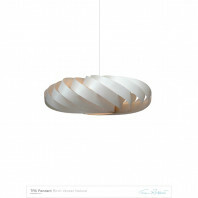 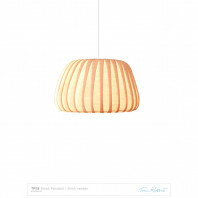 With its undulant shape infused with birch artistry, the TR25 Pendant is an elegant study of Nordic design. 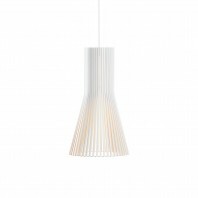 Soft light radiates in between the exquisite arrangement of clean-lined slats of birch. A stunning shadow pattern unfolds on the floor. 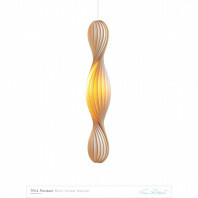 TR represents the initials of the lamp designer, Tom Rossau. 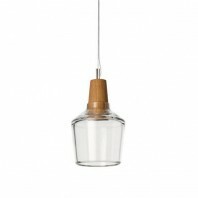 Crafted by hand in a country that loves wood, the TR25 Pendant is created with respect for the natural characteristics of the selected material. 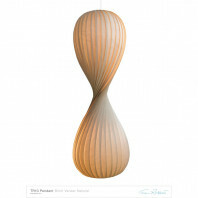 It can be hanged beautifully over coffee tables, lounges, or living rooms. 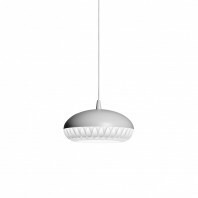 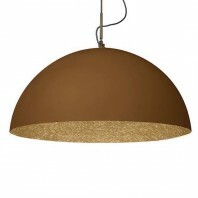 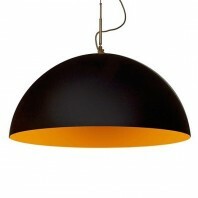 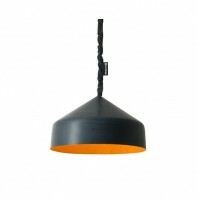 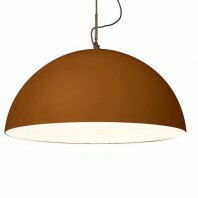 The TR25 creates a visual impact unlike no other lamp. 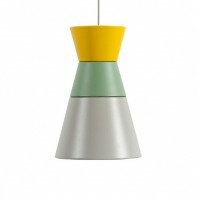 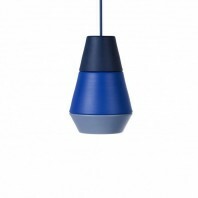 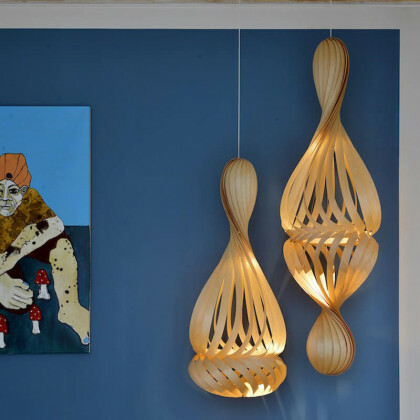 Tom Rossau is a self-taught Danish lamp designer. 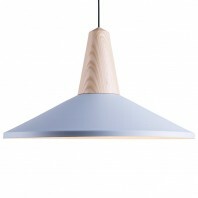 His work abides by the pillars of Scandinavian design which include simplicity, minimalism, and functionality. 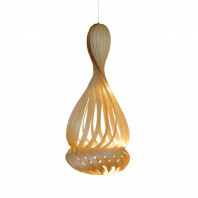 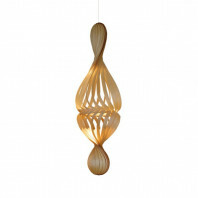 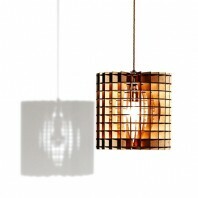 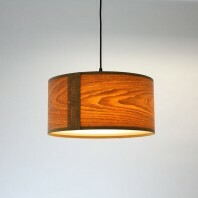 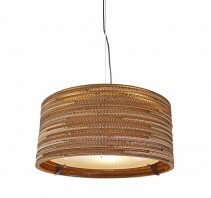 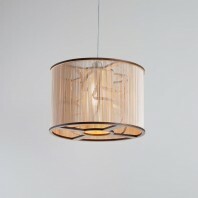 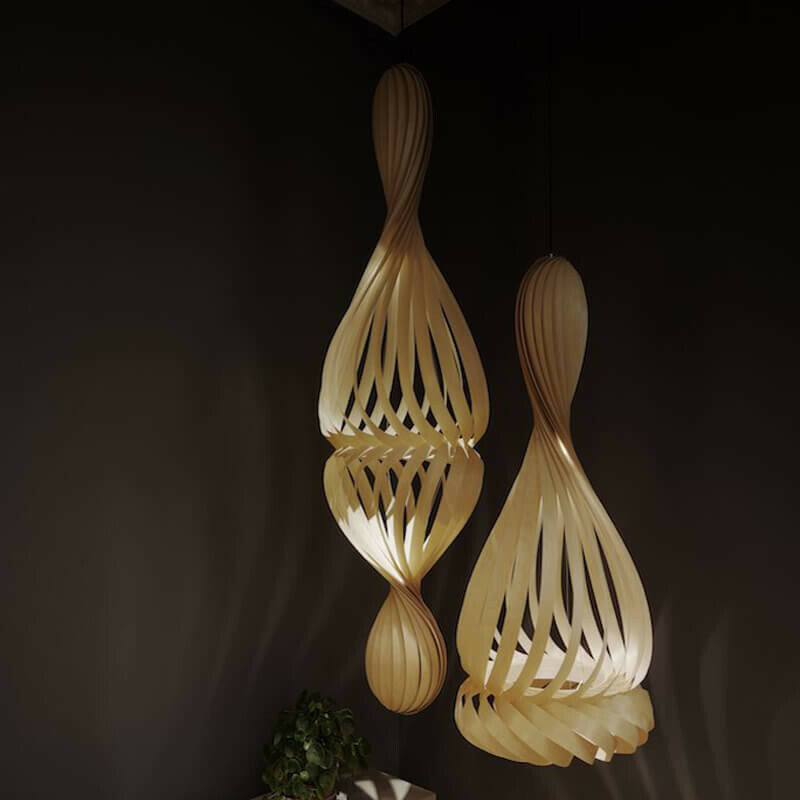 Since 2004, he has been designing and creating structural lamps out of wood veneers and other materials. Everything from conception to production takes place in a 700-square meter area in the heart of Copenhagen. 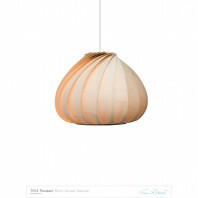 Tom firmly believes in simplicity and naivety. 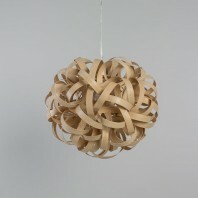 He does a splendid job of turning the simplest materials into breathtaking forms. He embraces a little randomness and hints of naivety in the design process, explaining that this is what makes his products stand out from the rest. 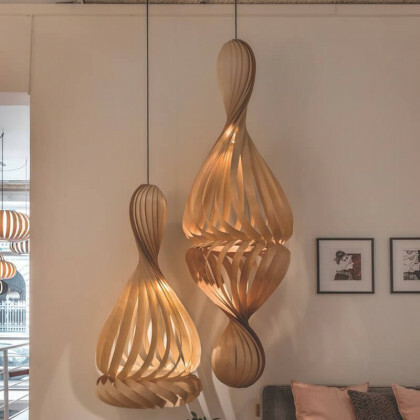 The result is a breathtaking collection of pendants, table lamps, and floor lamps that will impress even the most meticulous fans of designer lighting. 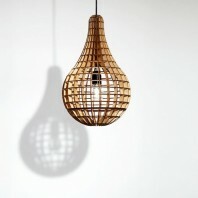 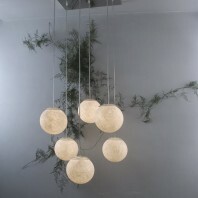 The 43-year-old designer has a genuine enthusiasm for light – he thinks he’ll never be done creating lamps. 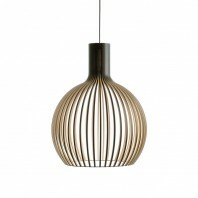 Included in the set is a 3-meter textile cable. 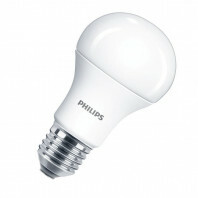 The bulb type is E27 max 60W.